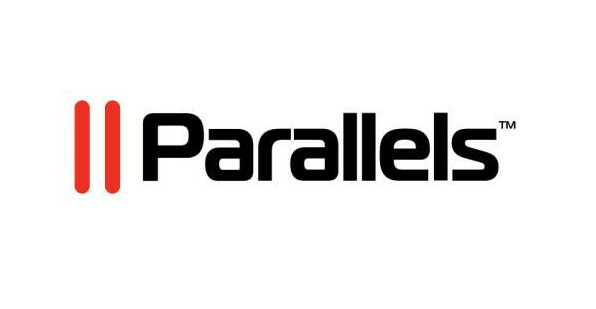 Over the past 12 years, Parallels, co-founded by leading Russian investor Serguei Beloussov, has become one of the most significant success stories to emerge from the central and eastern European regions. Initially specializing in container virtualization software, Parallels has come to not only dominate that market, but to also make significant inroads in the cloud-service delivery field. In fact, the company reports that a majority of its revenue now comes from its cloud services enablement solutions which more than 9,000 hosters rely on to deliver thousands of applications and cloud services to more than 10 million small and medium businesses (SMBs) in over 130 countries. As with any success story, though, it can be instructive to examine the origins of the company and its founders and to see where they’re been able to overcome the obstacles standing before them. In this case, it’s useful to consider the past of founder Serguei Beloussov, who once studied physics and electrical engineering, but has since become one of the most prominent investors from the CEE region. Beloussov’s professional life began just after the fall of the Soviet Union, as he prepared to begin his graduate studies in the United States. In a recent interview, Beloussov stated that his career as a businessman really began in 1992 when he founded his first company, a test-preparation service for aspiring Russian college students, while waiting to begin his graduate studies in the United States. From there, he would spend the next few years assembling and selling computers around Russia and beginning his career as an entrepreneur. From the same interview, Beloussov says that at one point he was even the CEO for 5 different companies simultaneously. 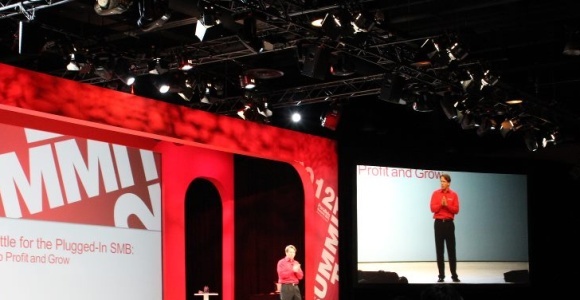 Prior to co-founding SWSoft in 2000, Beloussov would spend a considerable amount of time developing the business acumen often needed for starting a successful company. There are challenges which come with beginning any business and Beloussov discovered that there are sometimes obstacles which will prevent him from achieving his ultimate goal in certain situations. Beloussov says that he discovered the limitations of the advanced software outsourcing businesses he was running in the late 90’s as the companies he then managed could not be scaled-up due to poor business decisions made by his clients. He says that although his clients were not internet companies, they wished to be, and subsequently went about spending on overvalued companies. As a result, they experienced cash-flow problems and Beloussov began to realize that his true path to success may lie along a different route. Beloussov and several others founded SWSoft in 2000, but here, too, he discovered that things did not proceed as he had initially planned. He says that he soon realized that, despite having experience working in Singapore and having dozens of engineers working there, the cost of maintaining operations there was simply too high. As a result, he says that he moved his headquarters to San Francisco and relocated his engineering base to Moscow. From $500,000 (385,000 euro) in revenue in 2000 to $100 million (77 million euro) in 2010, and growing rapidly since then, there is little question that they’ve been able to establish themselves as a major player. 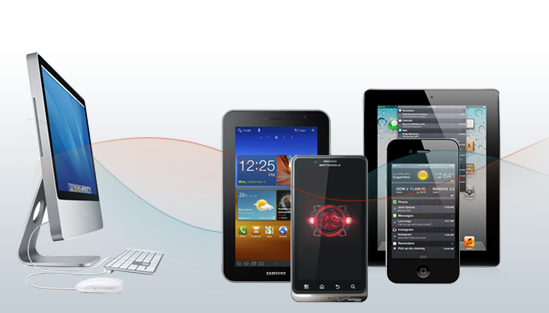 During this time, Parallels has established itself as a leading player in the Mac virtualization-software industry, claiming 85% market share (NDP Research, January 2013) and global sales of more than 3 million units of its Parallels Desktop for Mac software. Despite the success that Parallels has already managed to achieve, Beloussov is striving for much greater heights, stating that his goal is for the company to reach $1 billion (770 million euro) in annual revenue. As for the future, Parallels has made several significant moves within the past few months to try to ensure continued success. Last July, the company announced that Bertrand Serlet, one of the former Apple executives in charge of OSX, would be joining them as a member of the board of directors. Then, in January, the company announced that Cisco would be acquiring a stake in the company.